Scratch Wireless is the way to free wireless service for many. Let’s face it, unless you’re always on the road, most of us are connected to WiFi for a great portion of the day. This is where Scratch Wireless comes in hand at no cost, provided you have their device. 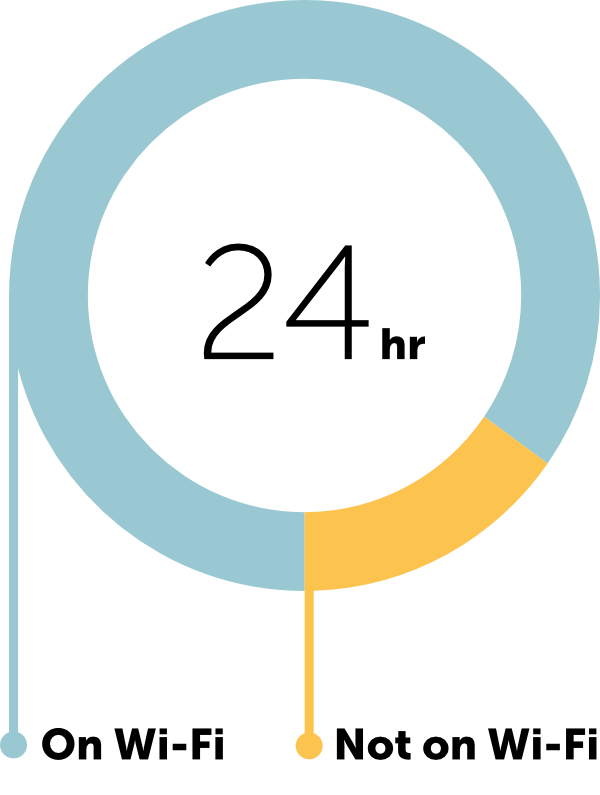 Scratch operates on a WiFi First outlook, in a general 24-hour period, most of us are going from home to work, schools, friends’ homes, family’s homes, etc, and back where you’ll be on WiFi. Scratch Wireless wants to make things much easier for those who don’t want the hassle of being tied to a hefty monthly bill. WiFi Connectivity is all around us – from home to work, friends homes, coffee shops, bars, book stores, and so much more. Why not take advantage of these connections? So when you purchase a Scratch device, (more on that below), you’ll get a phone number assigned (or transferred) once you’re hooked up to WiFi, you’ll be free to make and receive phone calls, send and receive text and picture messages, browse the internet and more – just like you would on any traditional network. Now whenever you happen to be away from WiFi networks, Scratch is partnered up with Sprint, so with that same phone number, you can stay connected to everyone via text messaging. So the wonderful thing about Scratch is that everything I’ve just mentioned is for the low price of free, with a Scratch Wireless device. Day Passes are available for those who need limited voice and data access away from WiFi. Again with a great price (or lack thereof), great plan features, and unlimited off-network SMS, Scrach is definitely ideal for the less travelling of us adults, collage students, and even teens. At first experience, the service was superb – I was able to make and receive calls without issue, clear call volume, no significant delay issues, no issues with SMS or MMS, etc. Odd enough, using the same WiFi networks, my starting process had a few big bumps in the road. While at first quality was great, that changed a bit soon after. I had difficulty with call quality, occasional call drops, and delay issues. I soon got in touch with Scratch Customer Support and did basic checks to make sure I was connected to a strong network, had the latest versions of the Scratch application, etc. While it may have taken a bit, I had to make some changes to my WiFi and service was once again optimal. So on some networks there may be connection issues from time to time, usually quality is great. 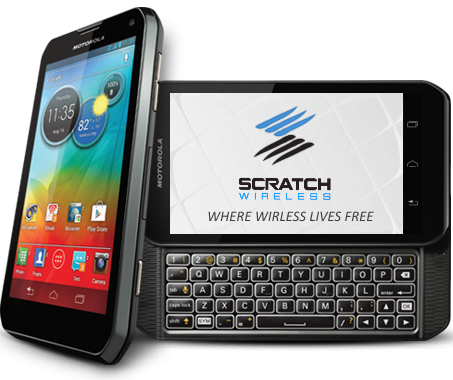 Scratch Wireless uses a specially pre-programmed Scratch/Sprint Motorola Photon Q. This device, (pictured above), is not quite your newest generation Android device, but it certainly gets the job done. The Q is running Android 4.1.2 Jelly Bean and is compatible with just about all applications found on the Google Play Store. A bit bulkier than you’ll see with today’s devices, the Q is more akin to the Droid 4. 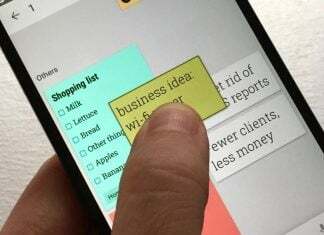 You can still play your favorite games, use your favorite apps, and optionally use the sliding physical back-lit QWERTY keyboard. Scratch Wireless is a great alternative to the money-thirsty vampires that we call carriers for those almost always connected to WiFi. The takeaway is the service plan and quality, as Scratch plans to add more devices to the lineup in the upcoming years. Head on over to learn more about Scratch Wireless and the WiFi-First revolution, and get your invite to join. Jay Burke is a former freelance writer of AndroidGuys. These words are his own and do not reflect those of AndroidGuys as a whole.